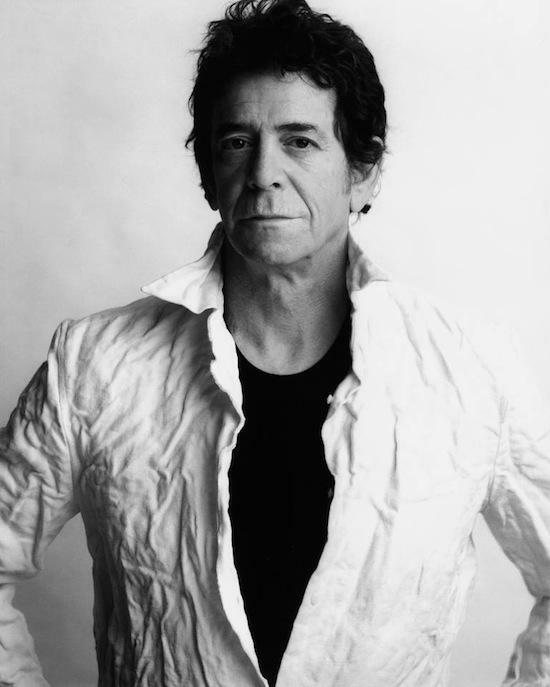 Reed's wife Laurie Anderson: "He was dying"
Lou Reed is currently recovering following a life-saving liver transplant operation, report Billboard. The surgery took place a number of weeks ago at Ohio's Cleveland Clinic and follows a run of cancelled tour dates. Speaking to The Times, Reed's wife Laurie Anderson said: "I don't think he'll ever totally recover from this, but he'll certainly be back to doing (things) in a few months. I'm very happy. It's a new life for him." In a post on Facebook, Reed wrote: "I am a triumph of modern medicine, physics and chemistry. I am bigger and stronger than stronger than ever. My Chen Taiji and health regimen has served me well all of these years, thanks to Master Ren Guang-yi. I look forward to being on stage performing, and writing more songs to connect with your hearts and spirits and the universe well into the future."